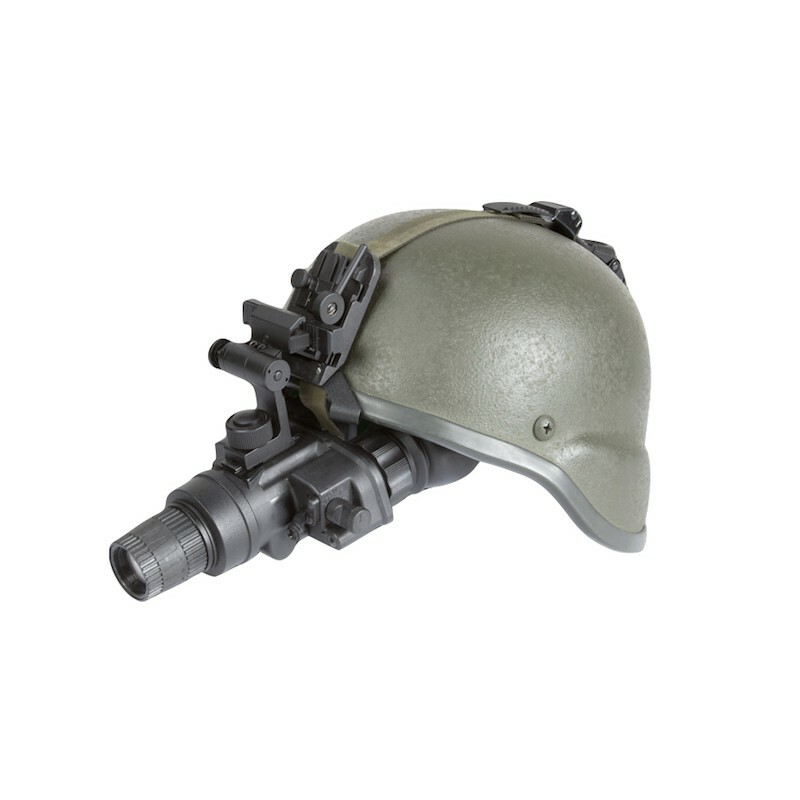 For hands-free use, it can be worn on the included flip-up head mount or optional universal helmet mount. 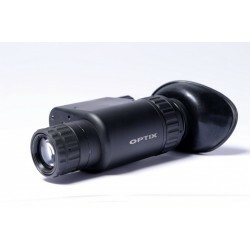 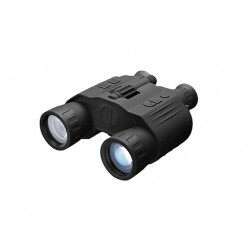 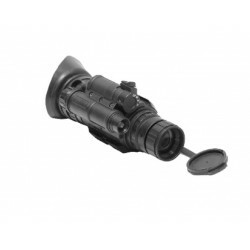 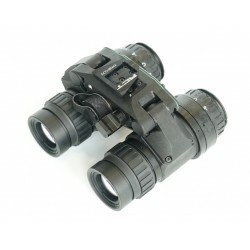 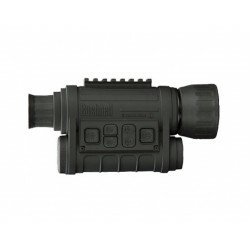 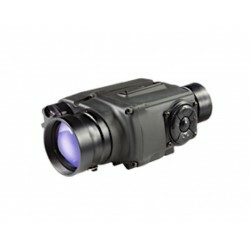 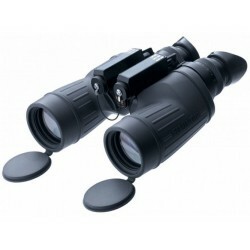 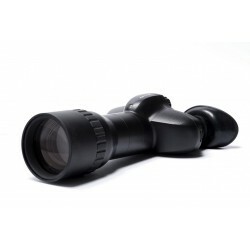 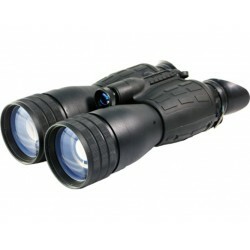 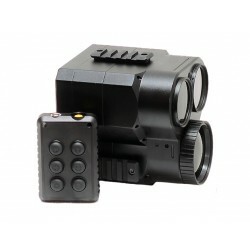 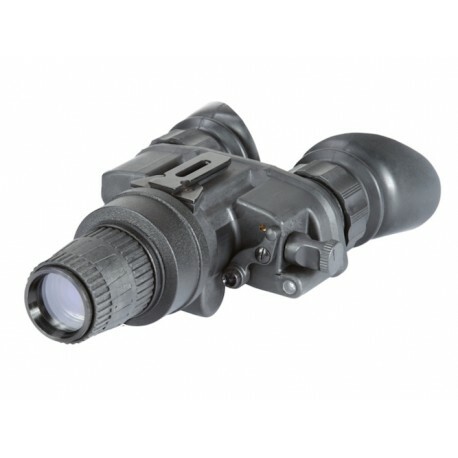 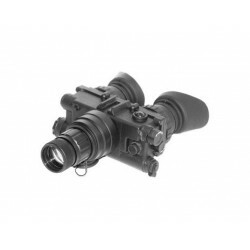 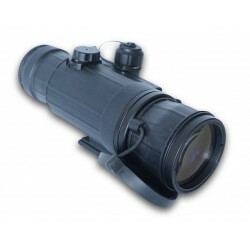 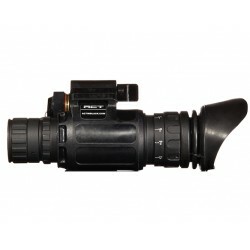 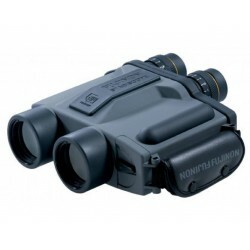 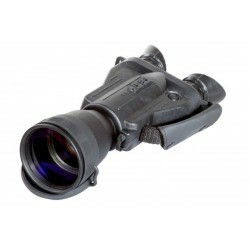 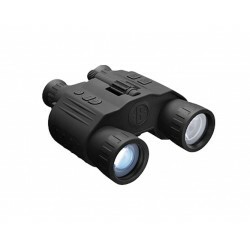 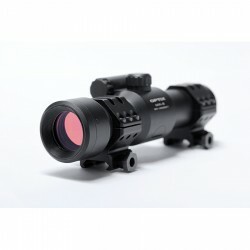 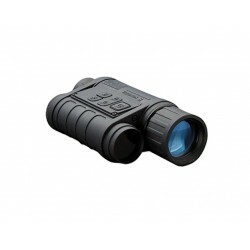 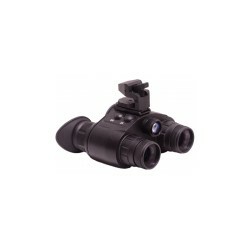 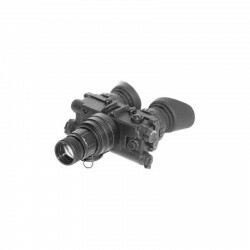 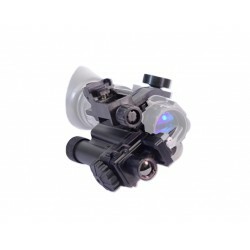 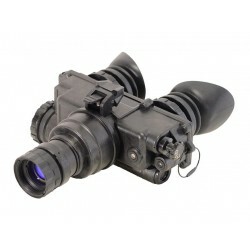 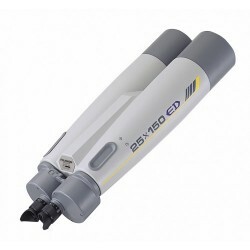 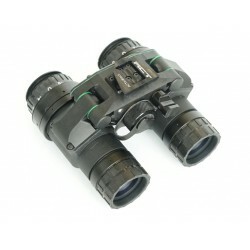 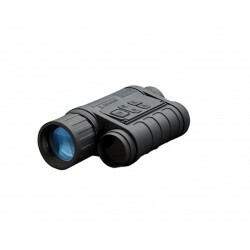 For hand-held use, a number of optional a-focal lenses are available for middle to long range observation, along with optional IR illuminators. 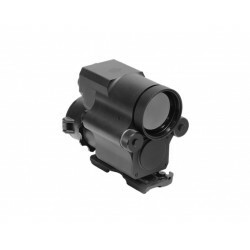 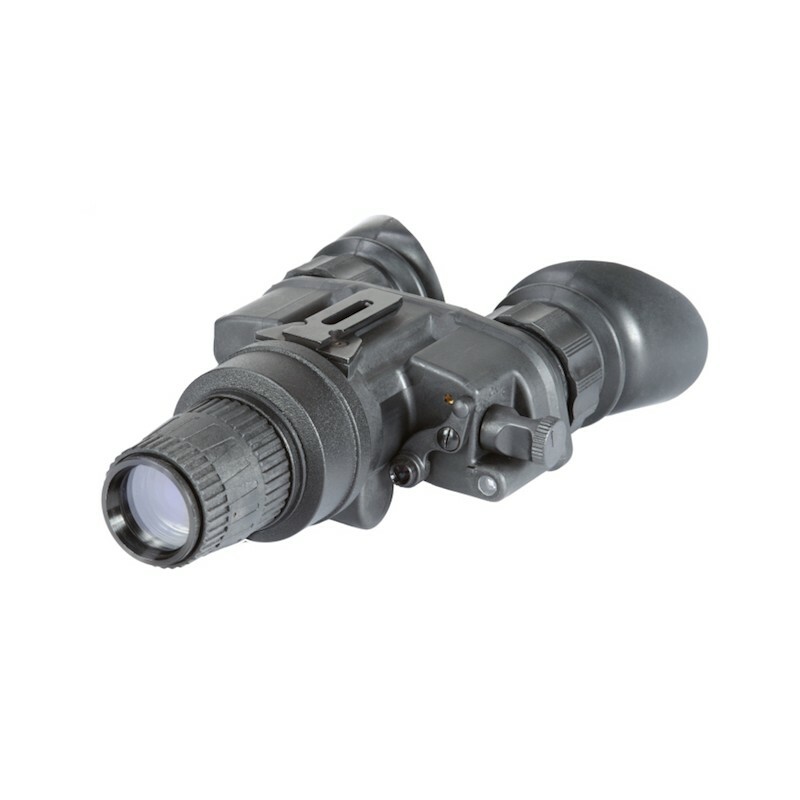 Requiring only a single CR123 or AA battery for hours of night vision operation, the Armasight Nyx-7 Pro comes with built-in short range IR illuminator and IR and low battery indicators (displayed to the user in the eyepiece). 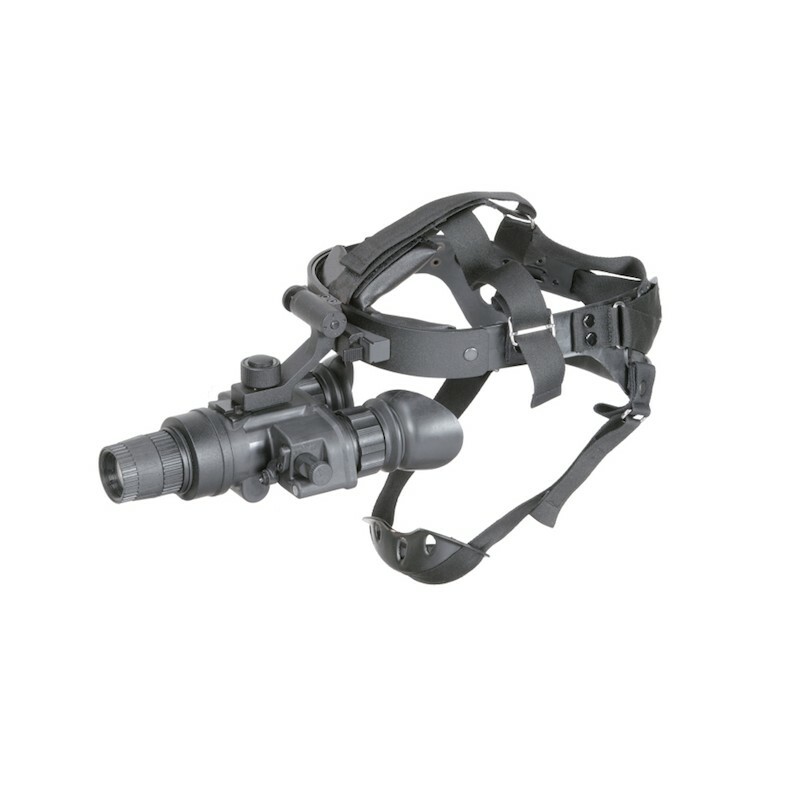 Water and Fog-Resistant (Waterproof - optional), rugged, light and compact the Armasight Nyx -7 Pro is the perfect hands free unit for the casual user right through to the most demanding professional.